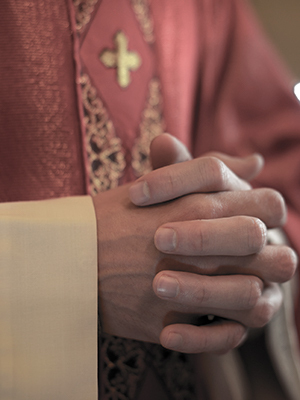 Father Chasse has faced sexual abuse allegations, including an allegation that he abused a minor between approximately 1972 and 1976 at St. Luke’s Parish in Brentwood. Chasse reportedly left Long Island in 1977 and moved to Montana. According to USA Today, Chasse left the priesthood and was laicized in 1980.